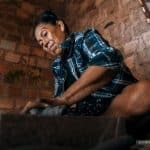 UNITED STATES – As families all over America prepare for Thanksgiving, pulling out old recipes and purchasing turkeys, cranberries and more for the big day, some are searching empty cupboards for anything that can fill their empty stomachs. Unemployment, medical bills or even a slump in the economy can put families in a position where they must choose between buying groceries and keeping the lights on. 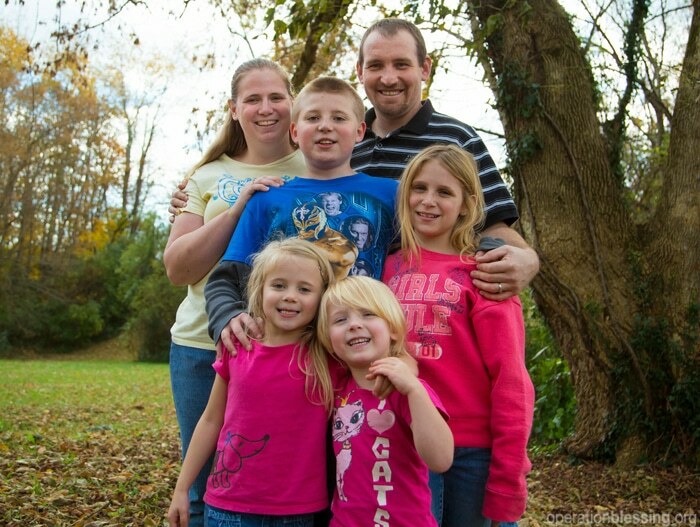 For these families struggling to make ends meet, a box of groceries can make all the difference. For Chris and Dottie, the thought of not having enough food to feed their four kids had never occurred to them until the company Chris worked for started cutting his hours and money became tight. 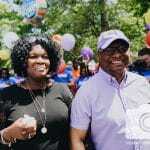 Then Dottie’s medical bills for ongoing health issues put further strain on their budget, making it extremely difficult to put food on the table. 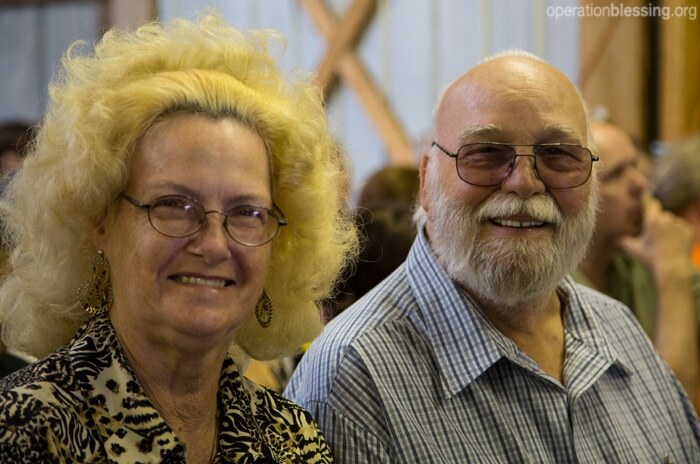 Chris and Dottie were down to their last $6 when a friend told them about an Operation Blessing-supported food pantry. There, they received fresh produce, canned vegetables, juice and other staples to help feed their children. 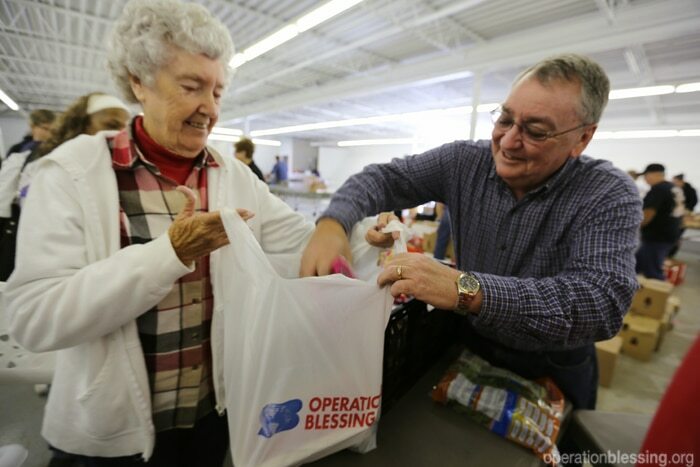 Operation Blessing’s partnership with hundreds of local food pantries across America is changing lives every day, helping people when they need it most—like Lenord and Lynda, a retired couple living solely on social security benefits. Struggling to pay their bills, Lenord, 74, believed his only option was to go back to work, despite serious health issues including a weak heart. 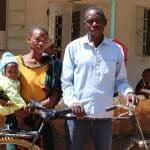 However, Lenord and Lynda started going to Joseph’s Storehouse, an Operation Blessing-supported food pantry in their area, and received nutritious food and household supplies that have helped them make ends meet and fill their pantry during lean times. OBI’s Hunger Strike Force trucks distribute food to pantries like this throughout the United States, traveling more than 1.6 million miles every year and delivering roughly 62 million pounds of food and supplies. 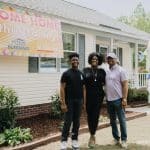 In Tennessee, Latisha, a single mother of two, found herself suddenly without an income and a family depending on her to provide. She tried her best to find work, but with a tough economy jobs were scarce. At a friend’s suggestion, Latisha visited an Operation Blessing-supported food pantry where she was able to receive food her family desperately needed. 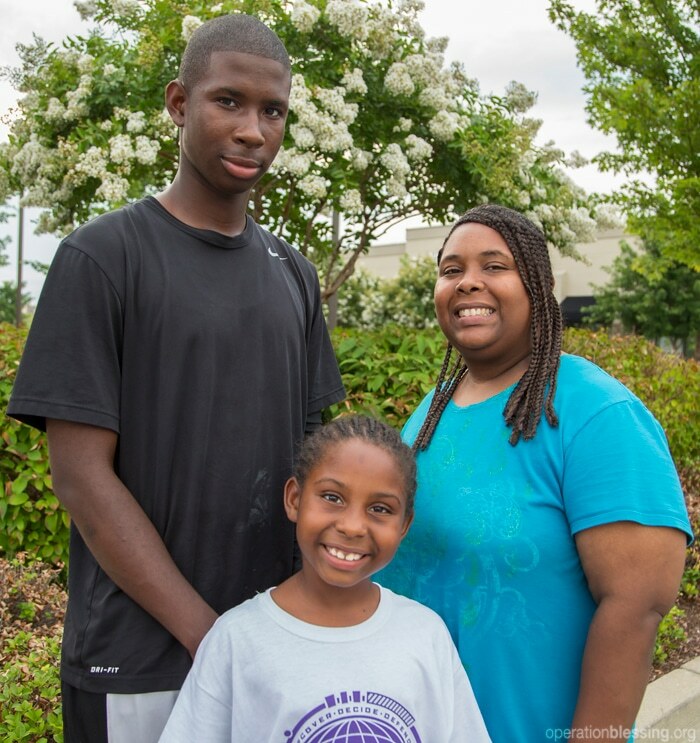 Latisha eventually found a position substitute teaching at local high school and is getting back on her feet. 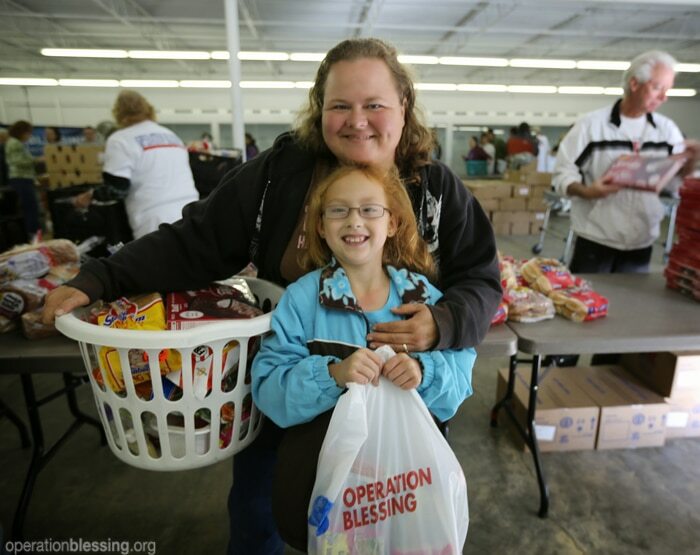 Thanks to the generosity of Operation Blessing’s donors and partners, hundreds of struggling families are receiving help when they need it most and are able to put food on the table this holiday season.